At Oakhill Primary Academy, excellence is achieved through the delivery of an inclusive curriculum, taught in a modern, well-resourced and stimulating environment by passionate, gifted and highly committed teachers and staff. We do not impose glass ceilings on children’s learning and we see every child, not for what they are but what they CAN be. All children are encouraged to reach their potential, regardless of their gender, religion, culture, ethnicity and abilities. In order to achieve this, the school is committed to working in partnership with parents in order to put a provision in place around the child that best meets their needs. At Oakhill Primary Academy we are committed to ensuring that children who need additional support are quickly identified and have their needs assessed and met in a timely fashion. If you think your child may have special educational needs, you should, in the first instance, discuss your concerns with your child’s class teacher, as many problems can be simply resolved and overcome in this way. If you have further concerns you can make an appointment with Ms Dena Roering so that your concerns can be shared. Initially, an informal meeting would take place – please contact Ms Dena Roering on 01226 284493 to make an appointment. Oakhill Primary Academy ensures that all staff receive up to date training and that there are designated staff to deal with pastoral care. Senior Leaders support the Director of SEND and we have a family support worker to ensure that all children feel safe and supported and can access their learning in spite of any pastoral issues. Oakhill Primary Academy has ever improving arrangements for pupil’s transition to High School. This year, Year 6 pupils took part in a 2- week early transition to their new school. Year 7 leaders visit the school to talk to class teachers about the children with the intention of ensuring continuity of provision. 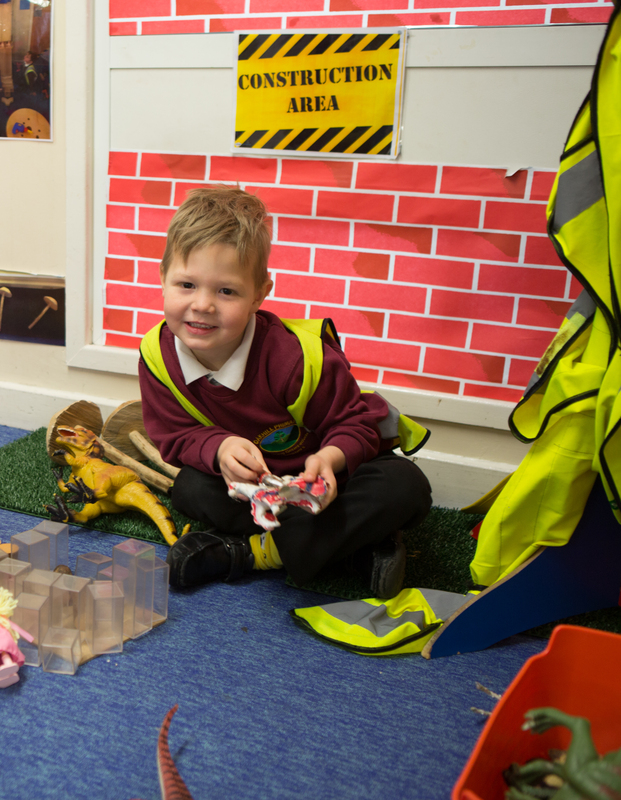 At Oakhill Primary Academy, we provide PSHE sessions which focus on change and the transition to another setting. We recognise that the move to High School is a time of great worry for some children and we do whatever we can to ensure that the move is comfortable and reassuring. Oakhill Primary Academy uses many ways of ensuring that parents can be involved in school and are informed about the learning that is taking place not only in their own child’s class but right across school. School newsletters are updated weekly. The school calendar provides parents with key calendar dates and parents are invited to contact the school via the school email admin@oakhillacademy.org.uk should they have any queries at any point. Parents are encouraged to volunteer in school, usually as a way of enabling children to carry out extra reading sessions and in class support. We hold Coffee Mornings which allow parents to share their views about aspects of the school as set out in agendas directed by the headteacher. Additionally, parents can come into Celebration Assemblies each Friday at 2.30pm to see and celebrate the children’s learning events throughout the week. To make an appointment to discuss concerns or queries regarding your child in school with relation to SEND, please contact the Director of SEND, Ms Roering, on 01226 284493. In order to find out more information regarding other support services, Barnsley Parent Partnership can be contacted on 01226 773377 or Email: parentpartners@barnsley.gov.uk or the SEN Team on 01226 773966 Address: SEN team, Gateway Plaza, PO Box 634, Barnsley S70 9GG.